Vertical gardens are the best thing you have ever thought of! Information and tips on choosing the correct plants, watering and plant care. Some useful info for easy & fun replanting. Read more on plants that are suitable for growing in pockets! 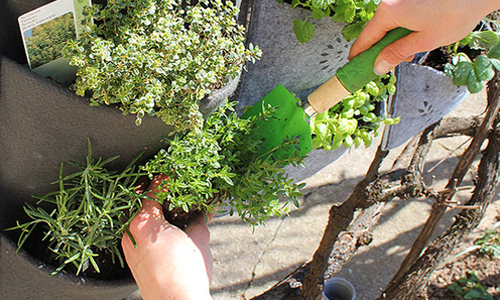 Compared to conventional gardens, these pockets are super easy to install.